Get Creative On Your Journeys And Travels! This Journal Is The Perfect Space To Document All Of Your Adventures On The Go. Sized Perfectly To Fit In Your Purse Or Travel Bag, Customize This Journal To Fit Your Own Personal Style. 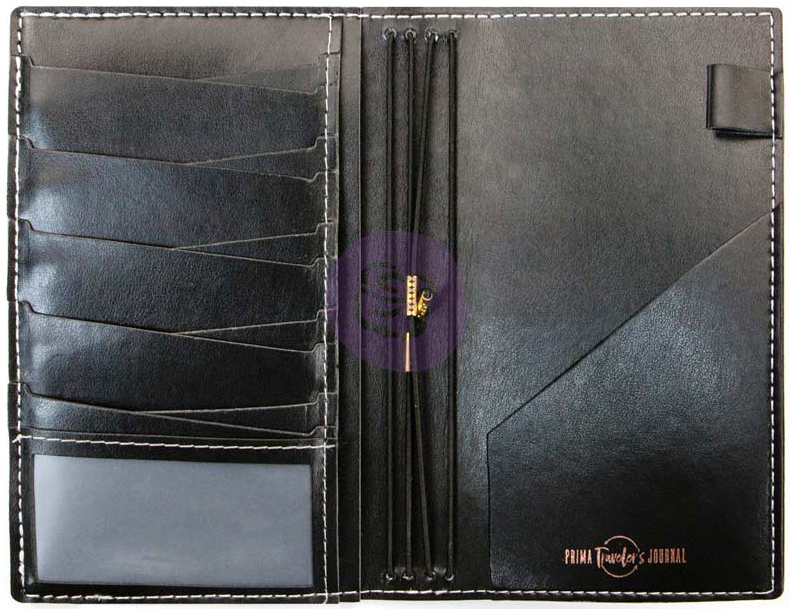 This Package Contains One 5X7.5 Inch Leather Journal With An Elastic Cover And Four Notebook Elastic Bands. Warning: This Product Contains Chemicals Known To The State Of California To Cause Cancer, Birth Defects Or Other Reproductive Harm. Do Not Mouth Or Chew. Imported.